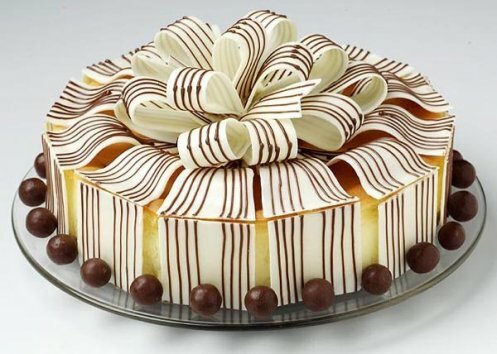 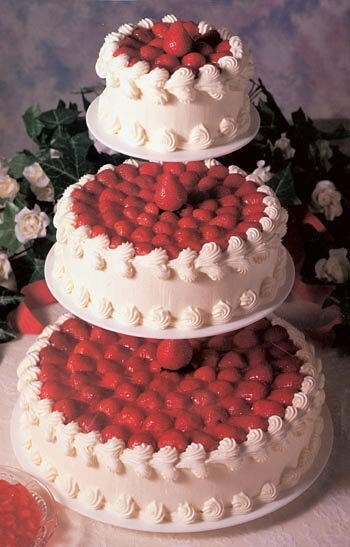 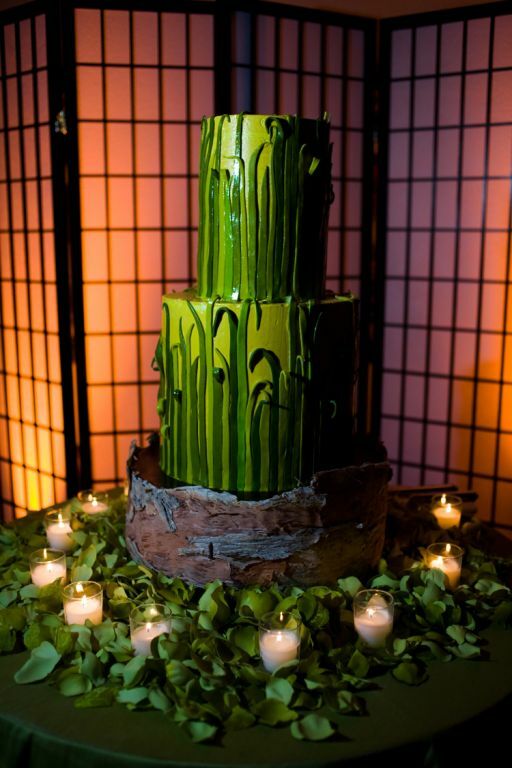 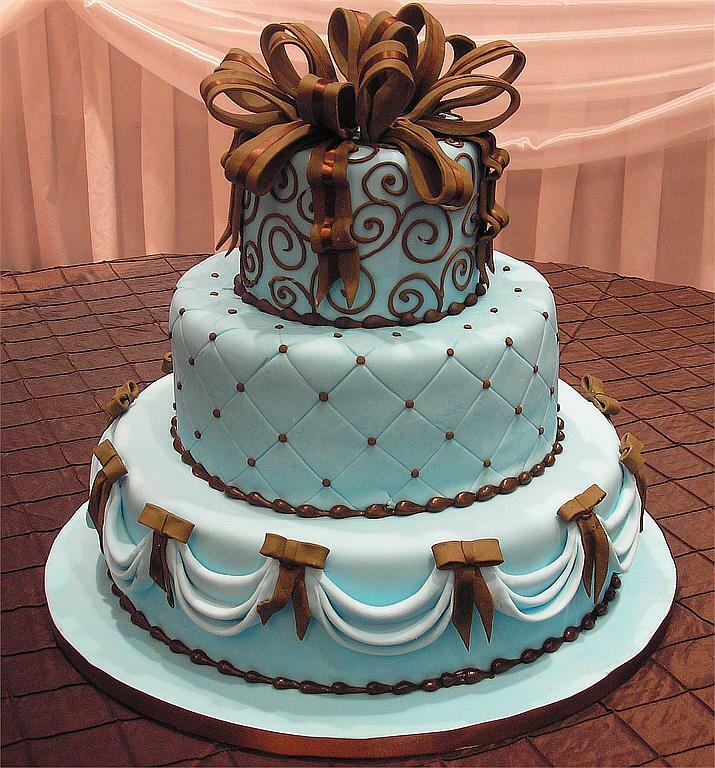 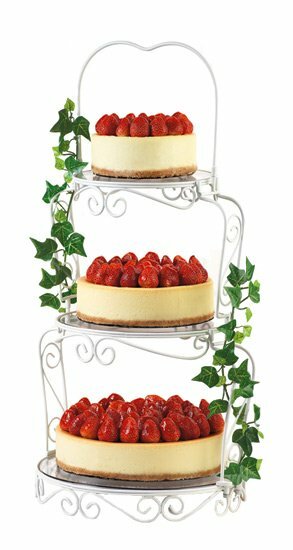 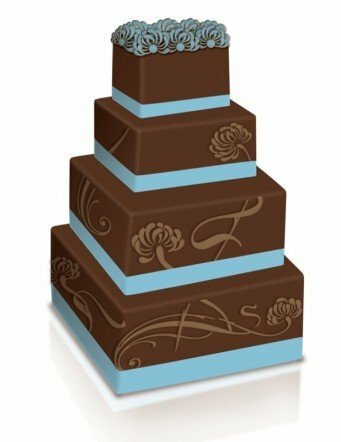 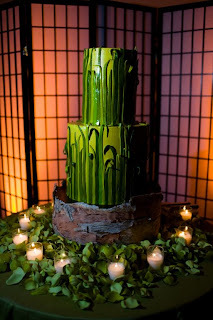 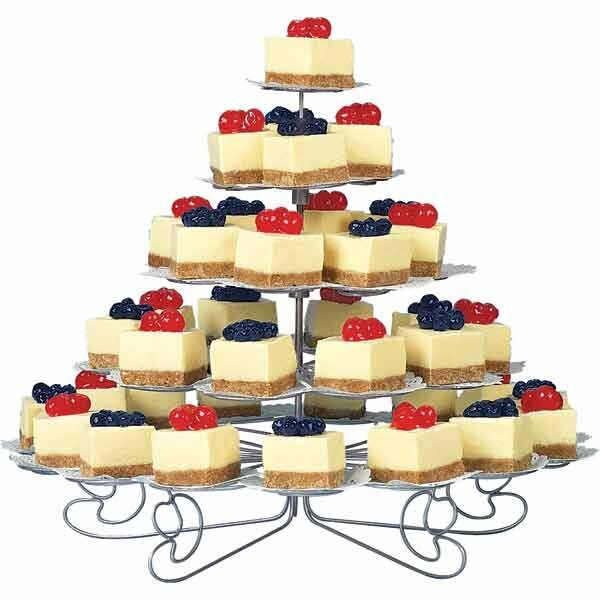 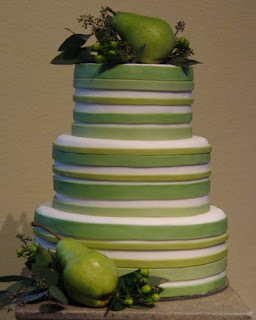 Interesting and unique round and green wedding cakes pictures. 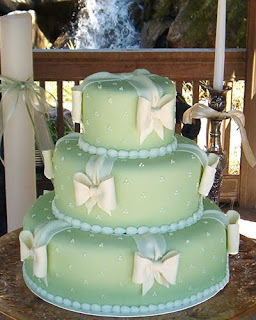 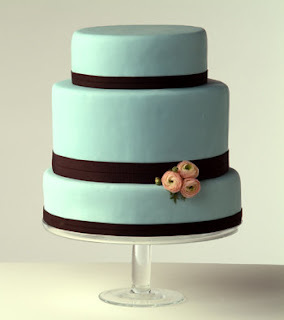 Three tier pastel green icing wedding cake with cute white bows. 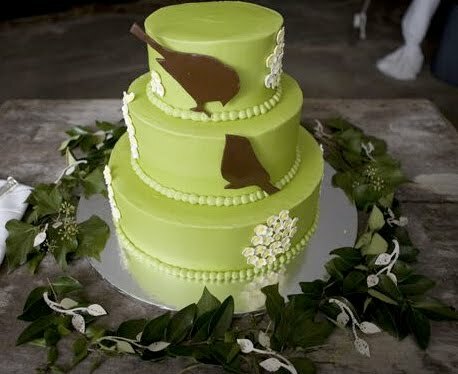 Lime green three tier wedding cake with two chocolate birds and small delicate white flowers for decoration. 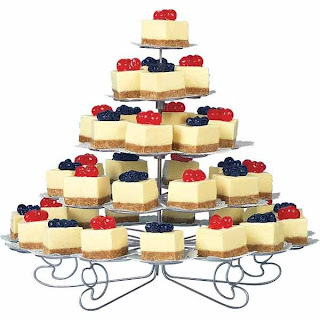 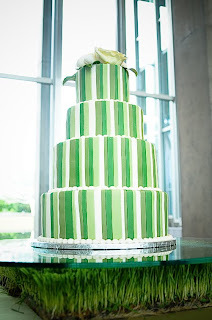 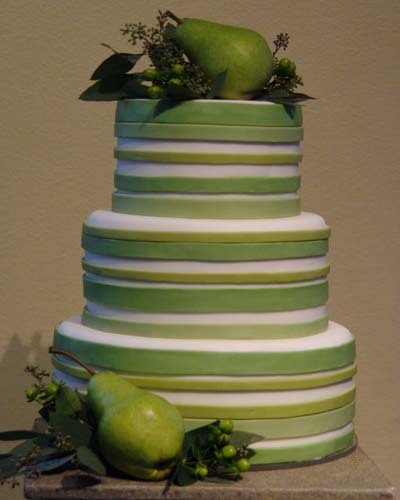 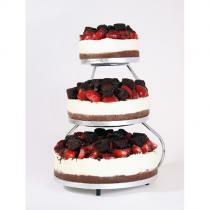 Three tier wedding cake with horizontal stripes in green and pears for decorations. 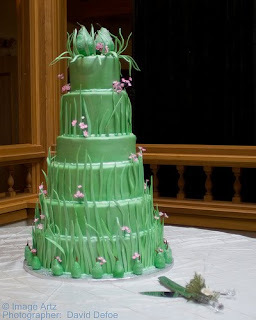 A tall two tier wedding cake in green with grass decorations. 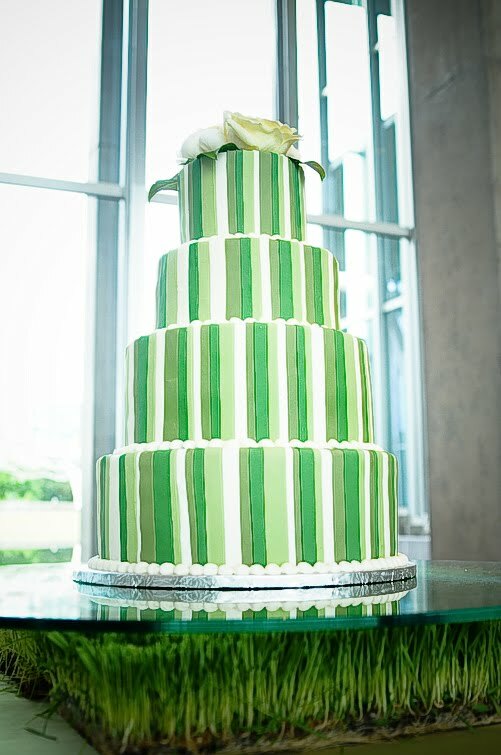 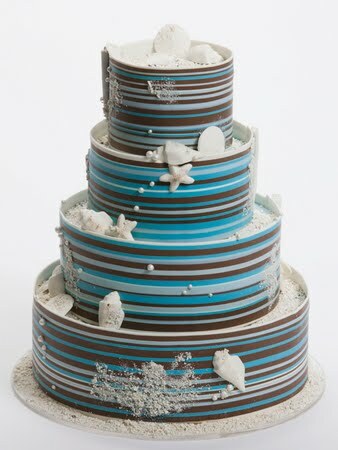 Four tier wedding cake with vertical stripes in shades of green. 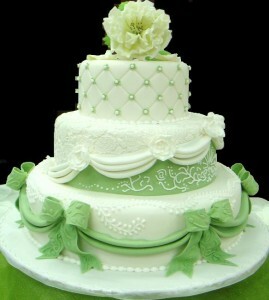 Amazing six tier wedding cake in a lovely green with tiny pink flowers. 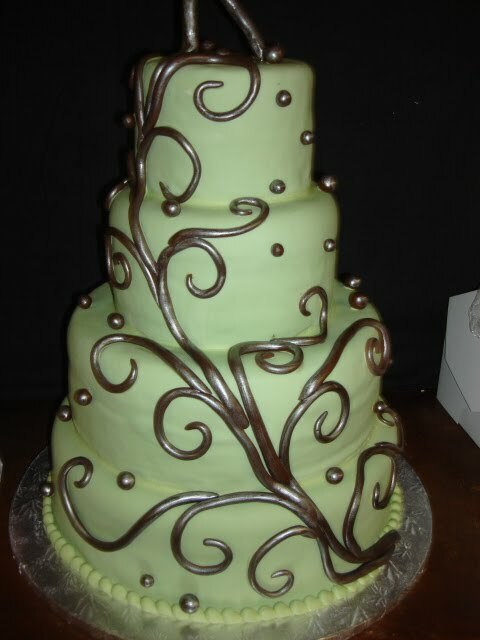 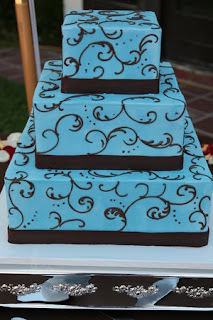 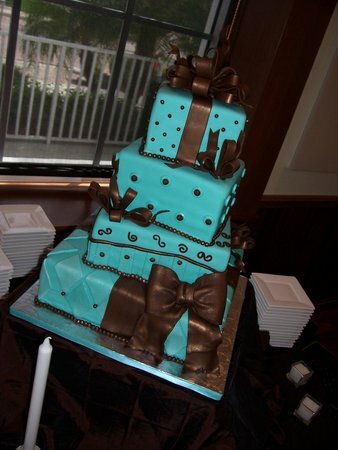 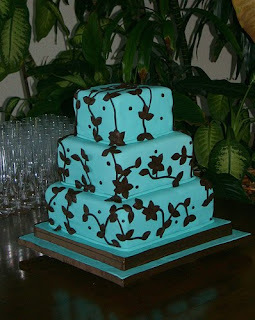 Pastel green fondant cake with 4 round tiers and pewter colored swirls. 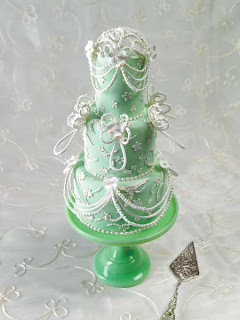 Bird cage inspired cake with three round tiers decorated in mint green fondant with pearlized brush embroidery and sugar-encrusted swirls and swags. 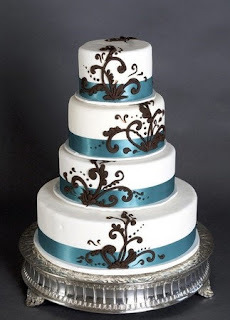 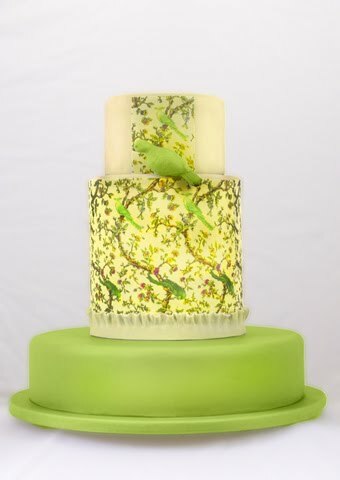 Beautiful three tier green wedding cake with birds motif. 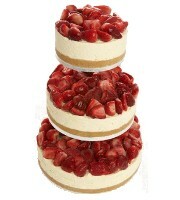 Lovely three tier wedding cake with bows, quilting, pearls and flowers.